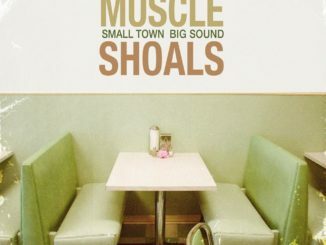 If David Gray came from Muscle Shoals, I believe he would sound a lot like Michael Stovall. It is no secret that I have a fascination with the Muscle Shoals music scene, so you can imagine my pleasure when Michael Stovall invited me to listen to his new record, “Georgia.” While the 29 year old singer/songwriter was raised in the Shoals area of Alabama, he transplanted his Alabama roots and planted them firmly in the clay of Athens, Georgia. Despite the geographical change, the mud of Muscle Shoals still comes through the soul of his music. 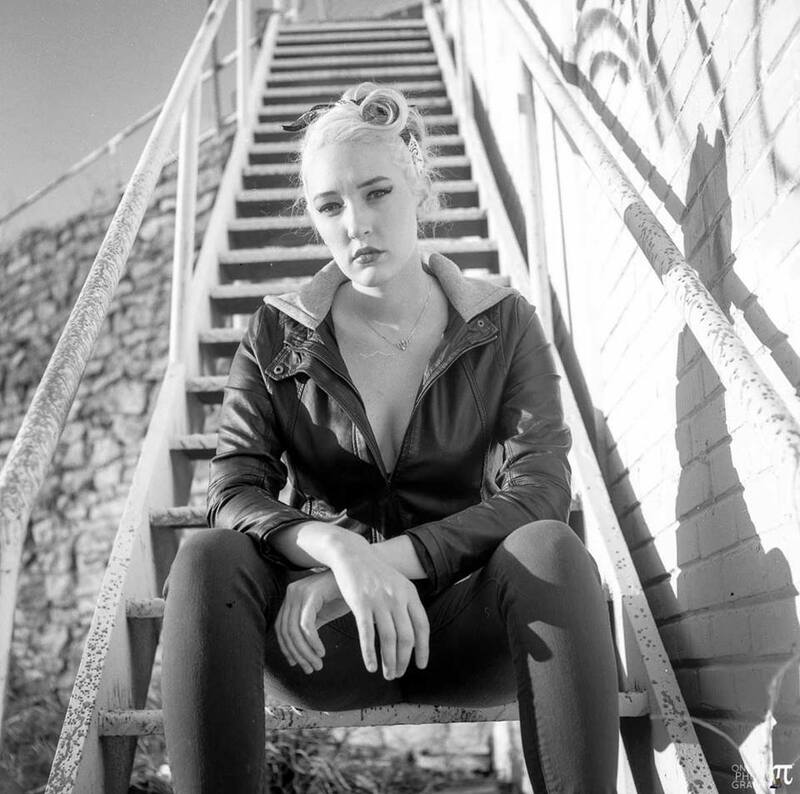 “Georgia” is a collection of songs that will please your ears while they break your heart at the same time. The album opens with the beautiful finger picking of an acoustic guitar on the track, “Asleep at the Wheel.” It only takes a couple of lines to realize the peaceful music serves as the perfect cushion for Stovall’s poignant song writing and storytelling. This first track sets the mood perfectly for what’s to come on the record. This speaks to the masterful craftsmanship of the individual tracks. Not only does Michael have a gift at writing songs, he also has an amazing talent for arranging them as well. Whether it be the inclusion of a string section, well placed three part harmonies or the tone of a guitar on a solo, Stovall manages to add spices to his songs that create rich flavors on the record. The additions are not always obvious, and can be downright subtle at times. But they are always just enough to be effective. 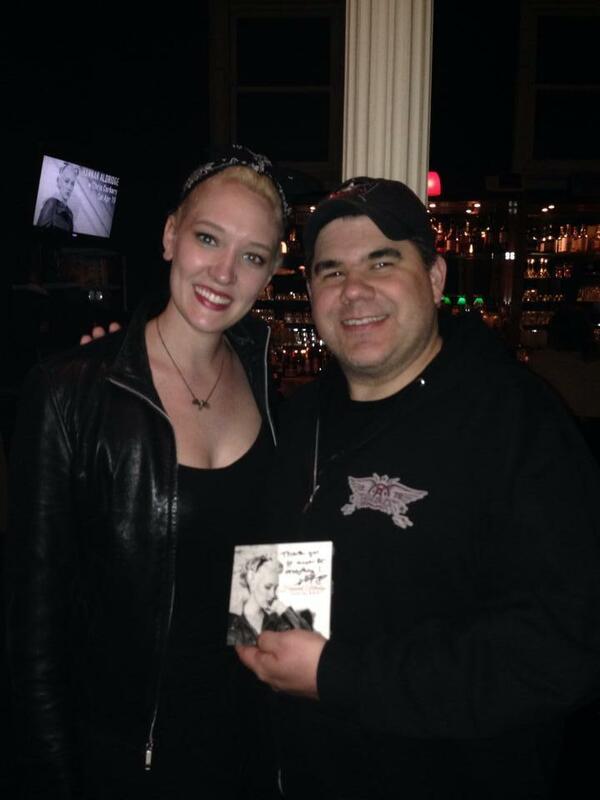 All credit is due to Stovall as he mixed and produced all the songs on the record himself. While the majority of the songs on “Georgia” are acoustic in nature, the song “House on the Horizon” is a standout. It is a bluesy track that features some great electric guitar work. As I listened to it, I couldn’t help but feel an Eric Clapton vibe. Not many artists can fuse together acoustic and blues like Slowhand, but Stovall proves he is up to the task. While I hate to constantly compare artists to others, I can’t help but point out the track, “Enough is Enough,” sounds like it could have been on a David Gray record. As I believe David Gray is a brilliant singer/songwriter as well, I say this only to praise Michael Stovall. The vocal delivery on this song may be my favorite of the record. 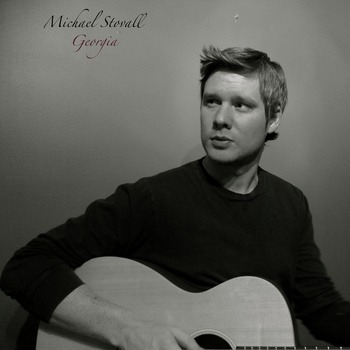 All comparisons aside, I believe Michael Stovall is a talented artist who has made a beautiful record. There were so many times during the course of listening to it that I found myself overcome with emotion by a lyric, or with just the delivery of a lyric. In my opinion, those kinds of moments are the ultimate gauge to access the power of a song or artist. Based on that criteria alone, I can say with no reservation that Michael Stovall measures up with the best of them. ”Georgia” is a true work of art that needs to be heard. If you believe that music and emotions go hand and hand, you need to hear this record.